The Internet has become an essential resource for all of us. We rely on the Internet to send/receive emails, post/share photos and messages on social networking sites, shop for clothes, search for information, etc. Free public WiFi hotspots have also made it increasingly convenient for us to connect to the Internet when we are away from home. Unfortunately, some of us are too casual and careless with how we manage our personal information and activities online. This leaves us vulnerable to identity theft and invasion of our privacy. 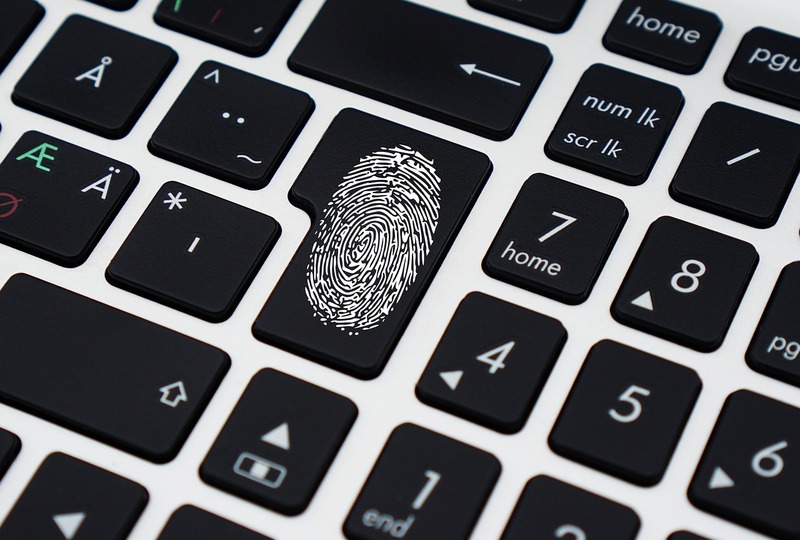 As you visit a website, login to your email, post an update on Facebook, or do any other activity online, you inevitably leave digital footprints that can be tracked and traced back to your identity. Additionally, using public WiFi leaves you vulnerable to hackers and cybercriminals stealing your private information such as your passwords, credit card information, and bank account information since most public WiFi connections are not secured. Having your personal and sensitive information fall into the wrong hands could prove very expensive and cause major inconveniences for you. Doing an assessment of your online activities is the first important step toward protecting your privacy and identity online. What private and personal information are you storing, sharing and posting on your computer, mobile devices, emails, Facebook or other social networking sites, or even cloud storage sites such as Dropbox. How safe are these places and who may be able to access them? What are the consequences if your personal information falls into the wrong hands? These are the questions you have to ask yourself in order to assess your risks and to help you prepare the necessary actions to protect yourself. 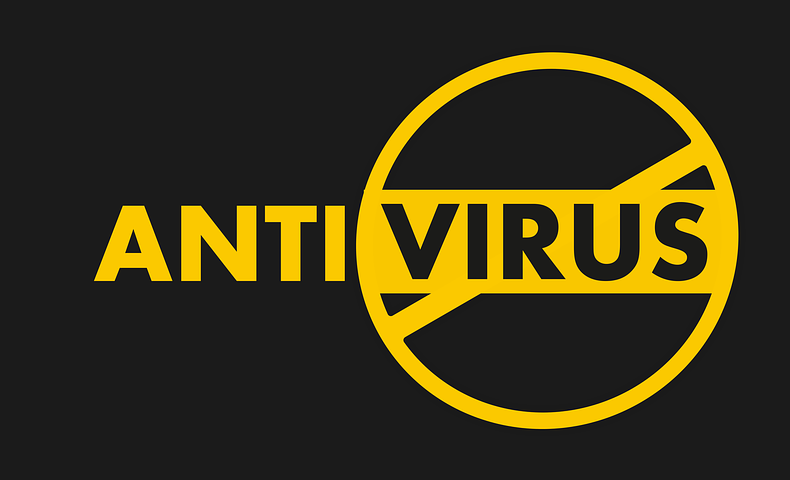 An Antivirus software is a must-have utility to protect your computer from viruses, spyware, trojans, and worms. These malicious programs are designed to invade your privacy and steal your personal data. As such, it's critical for you to protect your devices with the latest antivirus program(s). There are plenty of free as well as paid versions available. Just be sure to use good antivirus programs from trusted companies. Watch out for fake antivirus programs that use popup messages to tell you that your computer is compromised. According to PCMag.com’s tests, AVG and Ad-Aware’s free anti-virus programs scored the highest in their malware cleanup and malware blocking tests. For paid solutions, Webroot, Norton, and Kaspersky’s anti-virus products have the highest ratings. 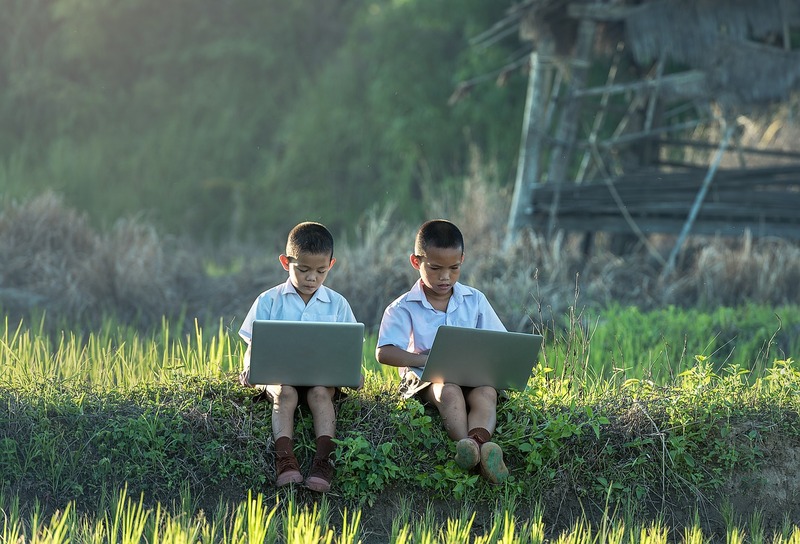 Keep in mind that antivirus software only protects your device, not your internet connection. While antivirus programs do a good job of protecting your computer, it doesn’t secure your browsing session and your Internet communications. A VPN is a perfect complement to an antivirus program. VPN services such as the Hotspot Shield VPN protects your privacy online and secure your web sessions by creating a secure “tunnel” on the Internet between the VPN server and your device. Thus, any information transmitted is encrypted, protecting your private and sensitive information such as your passwords, credit card information, and banking information from eavesdroppers and hackers. VPN technology also enables you to hide your IP address by replacing your IP address with the VPN server’s IP address. So the sites that you visit only see the IP address of the VPN server, not yours. This enables you to remain anonymous online, thereby preventing your ISP and the government from tracking your web browsing activities or anything you do on the Internet. 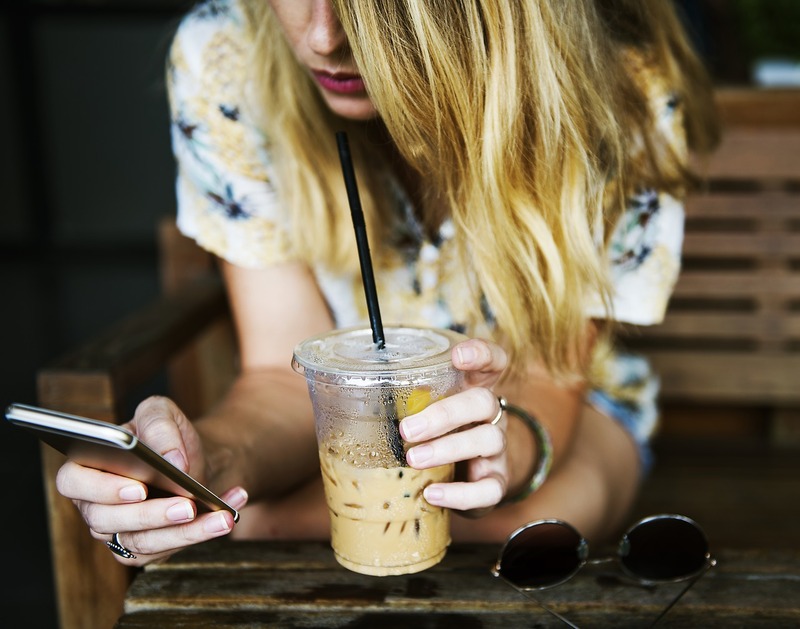 If you are traveling or just wanting to hang out at the local Starbucks and want to use free WiFi to connect to the Internet, a VPN is a must-have utility to protect your privacy and prevent hackers and snoopers from stealing your personal information. In addition to protecting your privacy and securing your web sessions, another benefit of a VPN that may be useful for some people is its ability to bypass firewalls and filters to enable you to unblock any websites and get unrestricted access to your favorite content from anywhere. This feature is very useful for travelers. Due to censorship and rights agreements, popular websites and services such as YouTube, Twitter, Hulu, Netflix, Gmail, Skype, and Pandora are restricted in certain countries. But with a VPN, you can have unrestricted access to any content you want without censorship and without anyone tracking your every move on the Internet. A VPN is easy to use and setup. If you are looking for a reliable privacy protection solution that also provides secure web connections, then a VPN is a must-have application for all your computers and mobile devices. Social network sites such as Facebook have very vague and complicated privacy policies. In fact, the entire Facebook business model is based on leveraging your personal information for advertising and marketing purposes. Exercise caution when opening emails, clicking on links, or downloading attachments - One of the cyber criminals' favorite tricks is to pretend to be your bank or other legitimate businesses and ask you to provide your private and personal information or ask you to click a link to a site where it will ask you to enter your bank user name and password. This is called phishing and it’s quite common. When you see these types of emails, just delete them. Additionally, do not download any attachments if the email seems suspicious, even if the email is from the person that you know. Your friend's email could be hacked and it could send malicious messages to you and anyone that's on your friend's email contacts. Lastly, use a secure email service. For free email services, Hotmail and Gmail are among the safest. If you require more security, then use email services from secure email providers such as Hushmail and VaultletMail, which encrypt the emails that are in transmission as well as emails that are stored on servers. If you are doing any online transactions, make sure the site uses SSL, which is a security protocol that encrypts all your data. You can tell if a site is using SSL by the presence of the “HTTPS” at the beginning of the website address and the padlock icon. Most people tend to use their names, birthdates, driver’s license numbers or phone numbers to create passwords. The most common, believe it or not, is to use the word “password.” This is a big mistake as it makes it easier for hackers to crack your account. If you have too many passwords to remember, LifeLot has a 'My Digital' section dedicated to social media accounts, online shopping, music accounts, video subscriptions, plus more, where you can safely store and easily access all of your passwords (and login details!) at any time. Tracking cookies are small pieces of code that websites attach to your computer to store information about your online activities. Information about you can then be sold to companies around the world without your consent. If you are concerned about what information about you is collected and how it is used, you should block or remove unwanted cookies on your browsers on a regular basis. By following these guidelines and using the tools recommended above, you can go a long way in protecting your privacy and securing your identity!